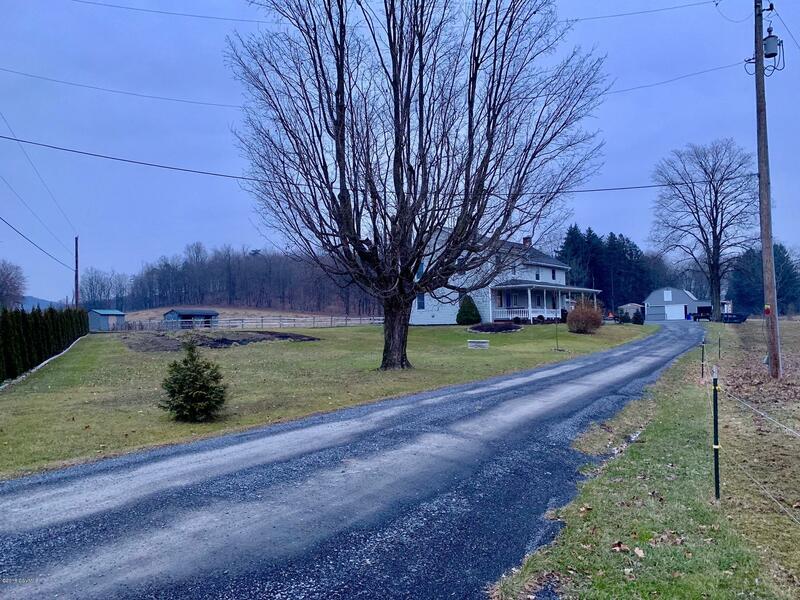 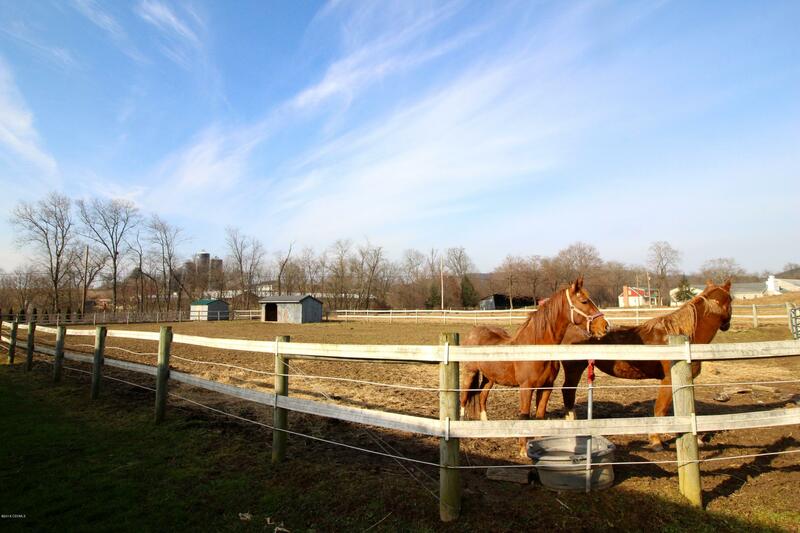 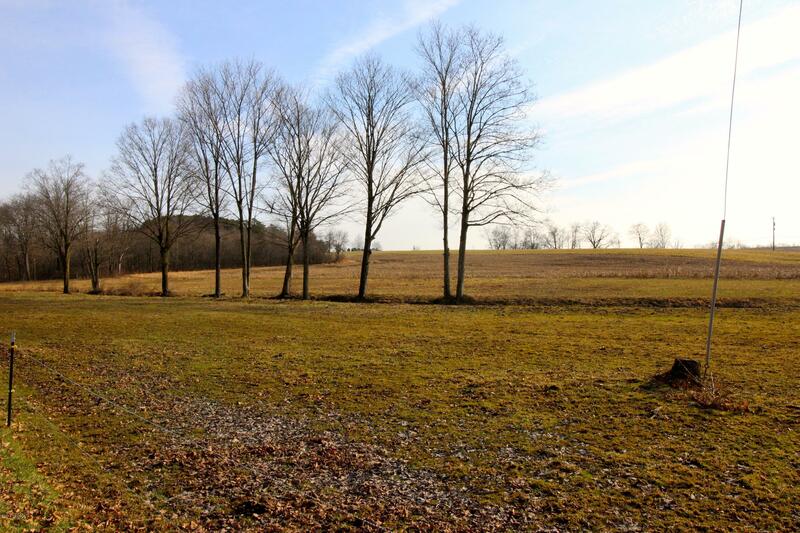 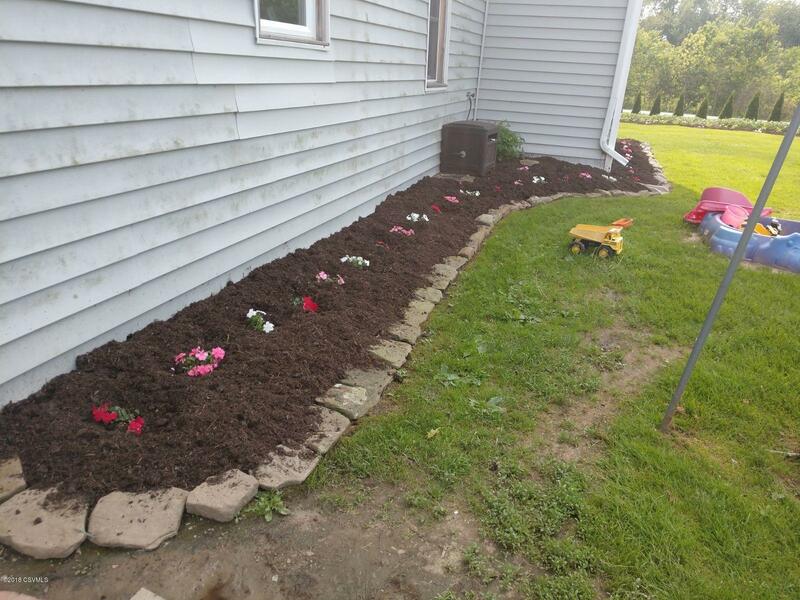 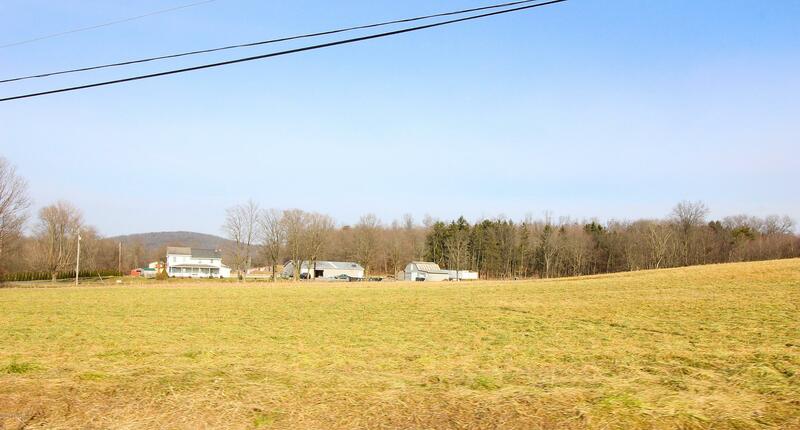 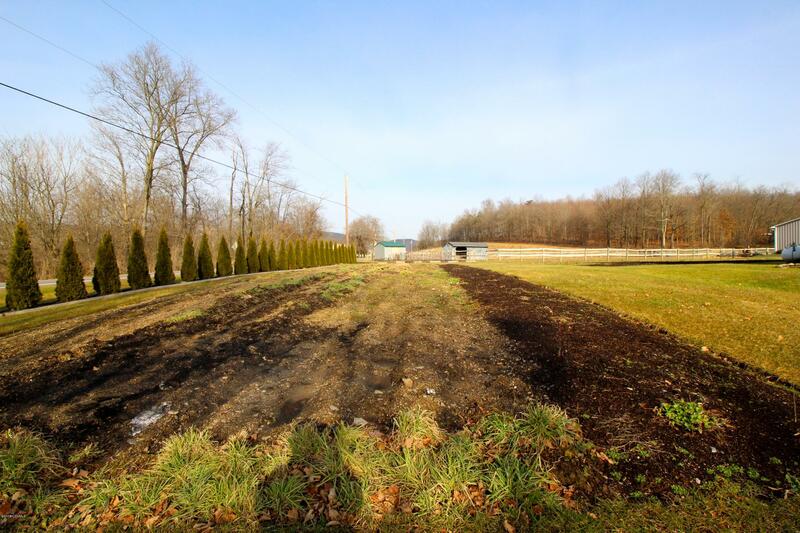 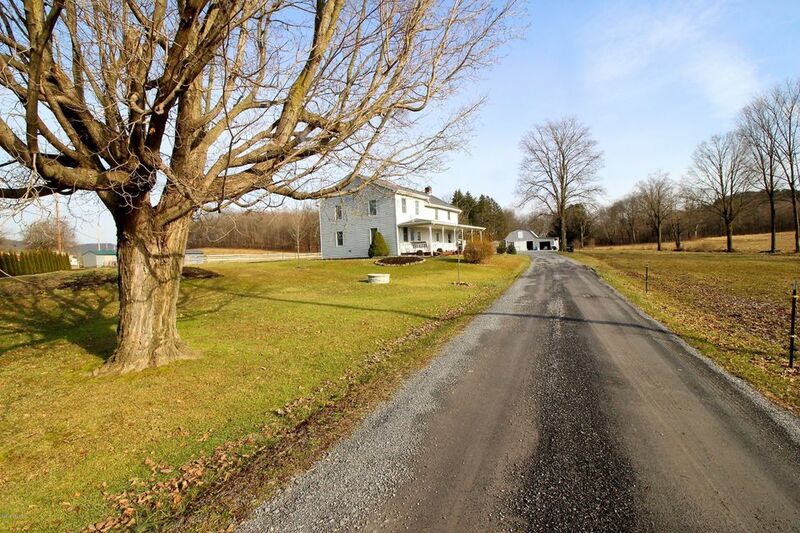 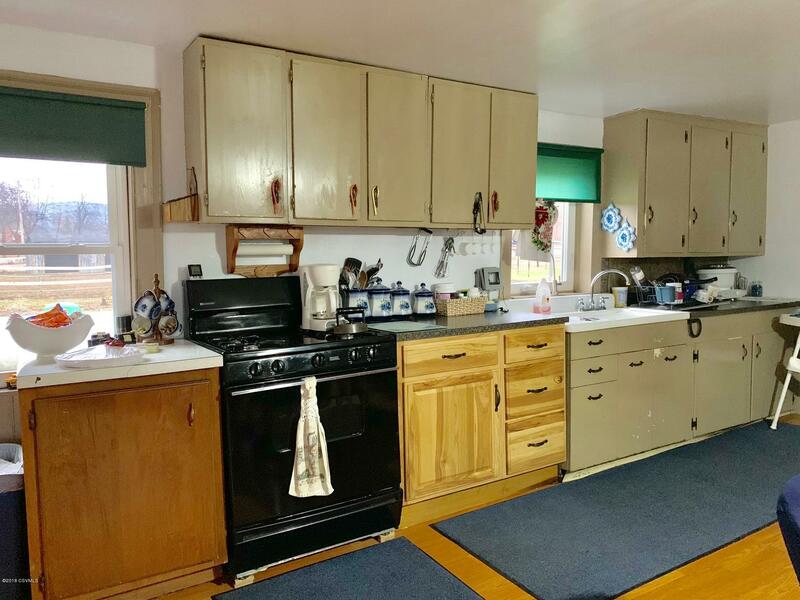 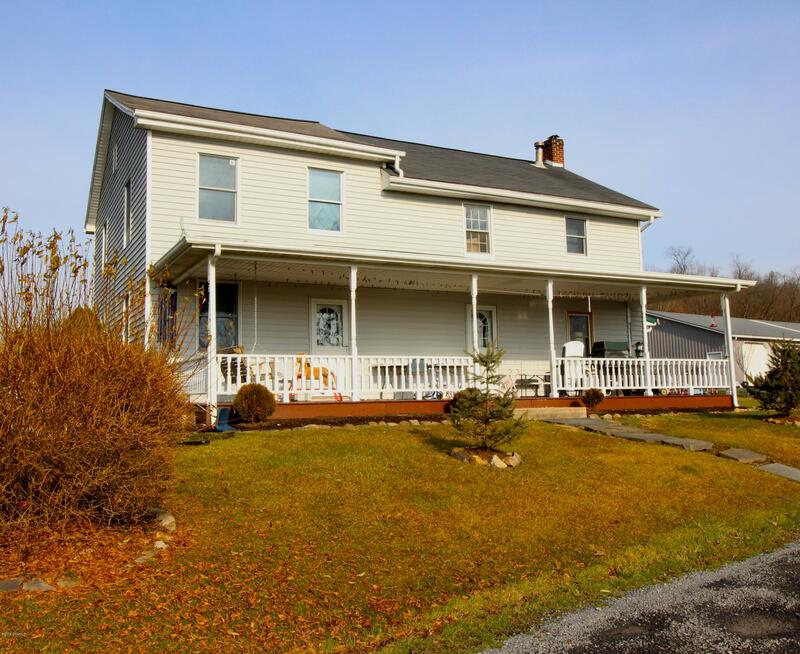 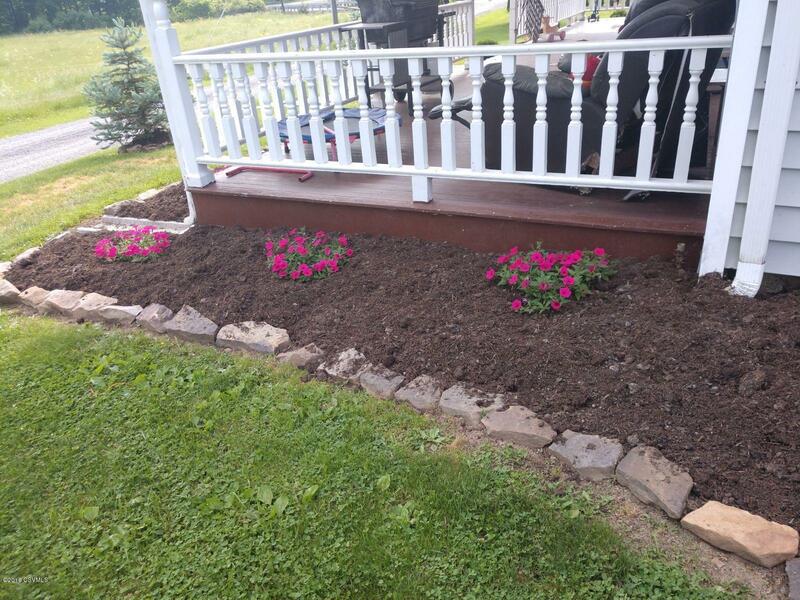 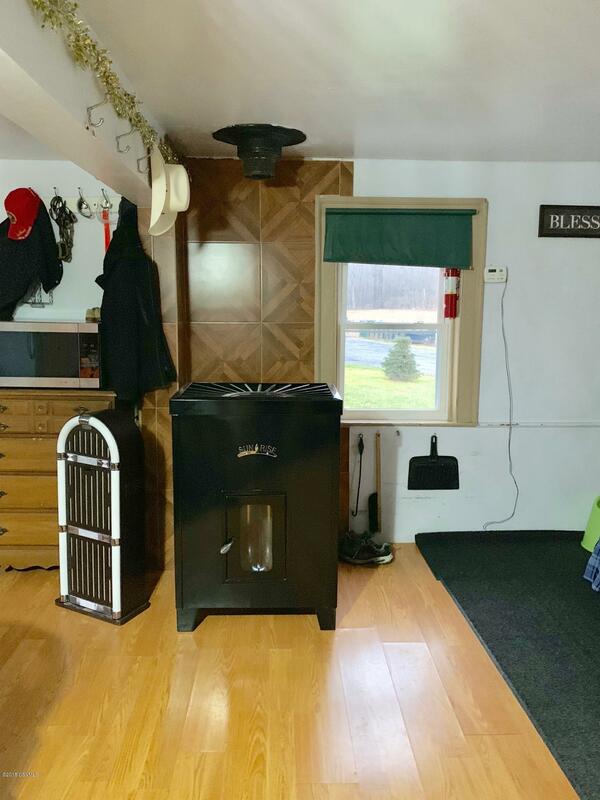 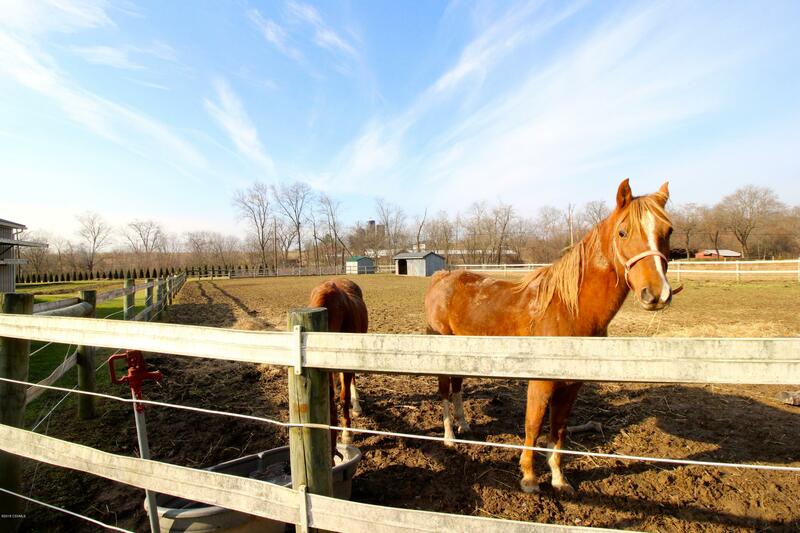 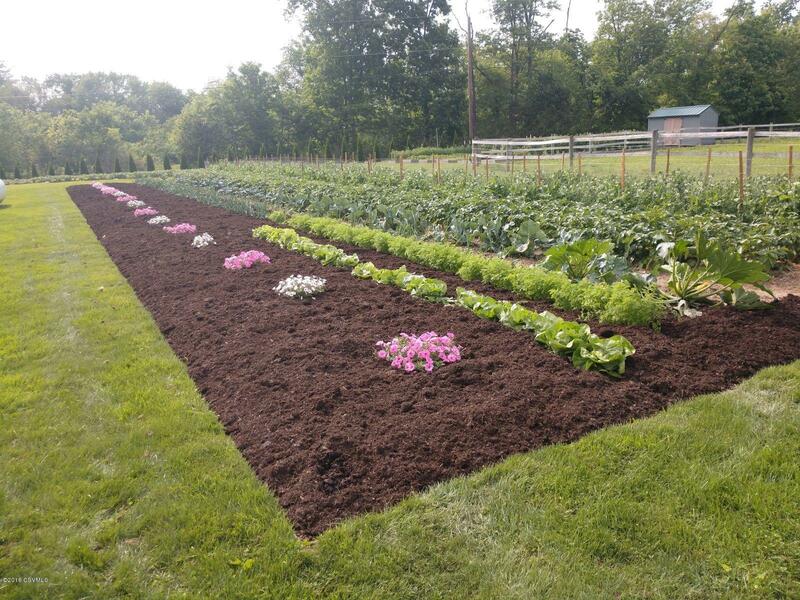 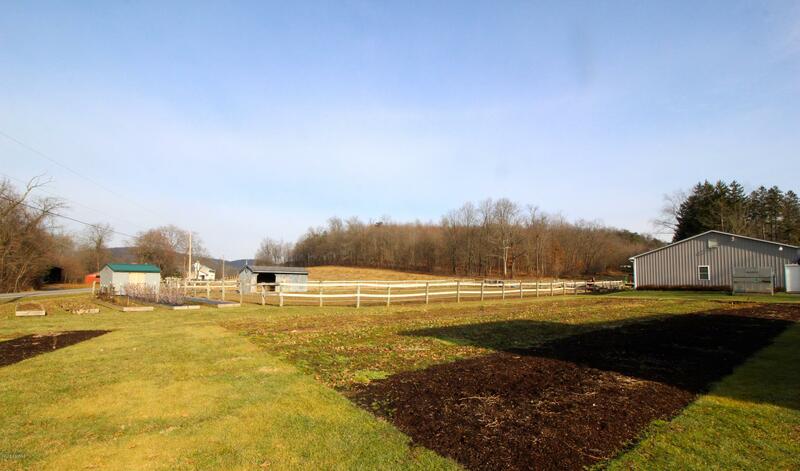 [PublicRemarks] => Situated on 41+ Acres this property serves many great opportunities with a 2 Story four bedroom home, tillable land, 7 stall Horse Barn, pasture with run-in shed, manicured gardens and orchard. 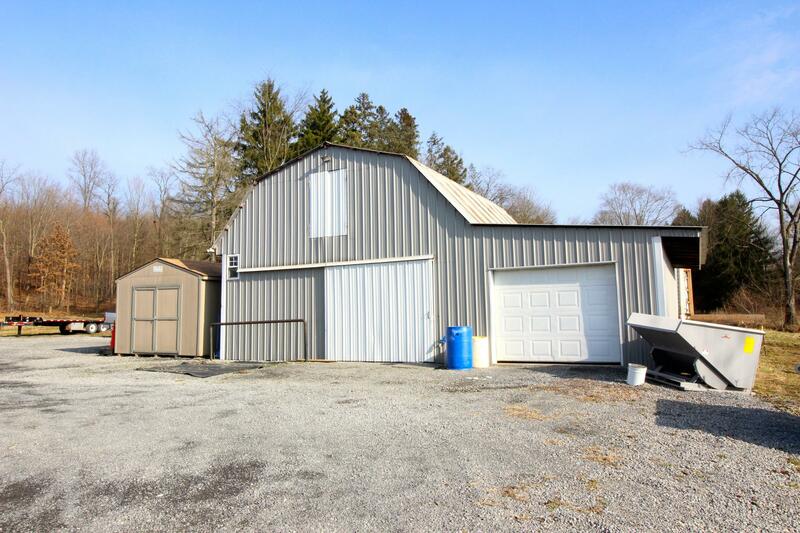 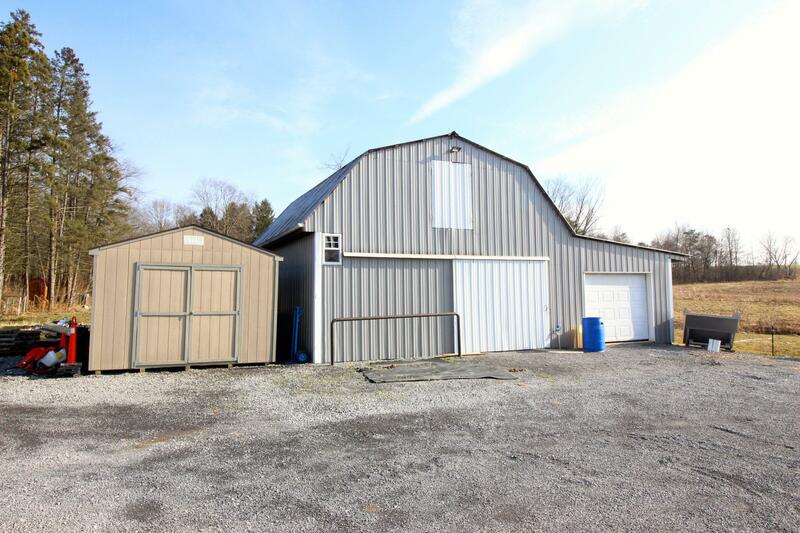 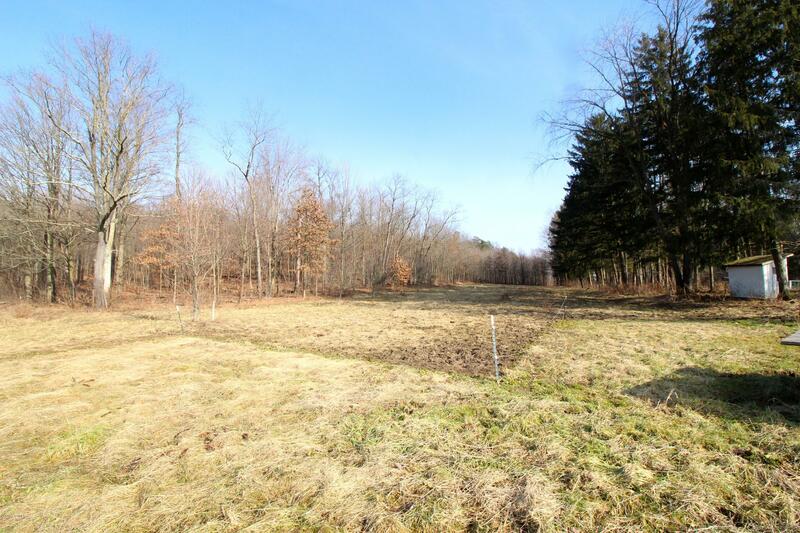 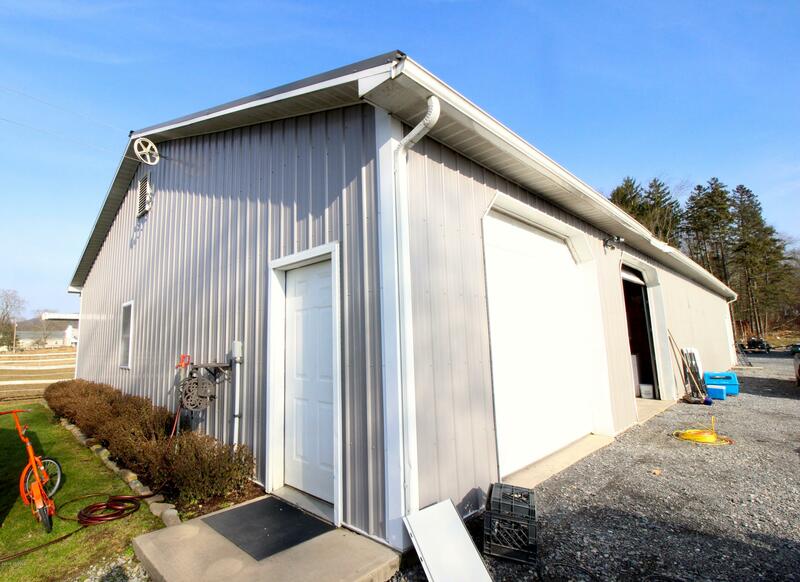 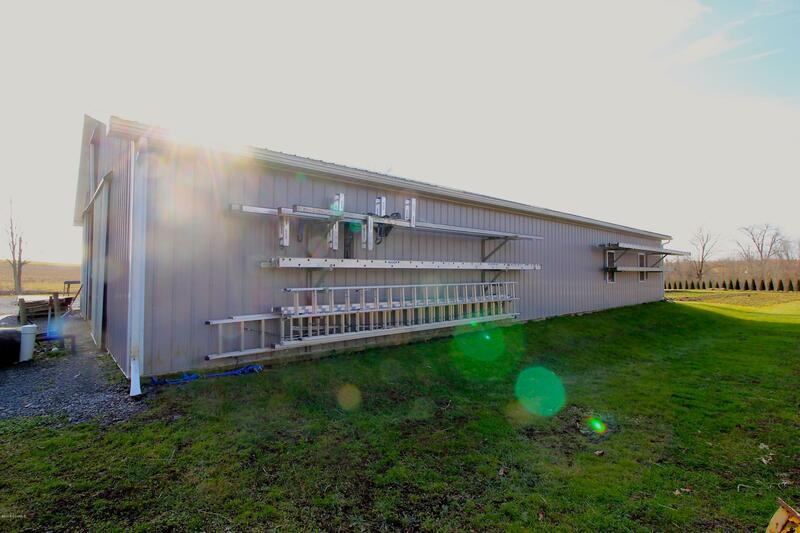 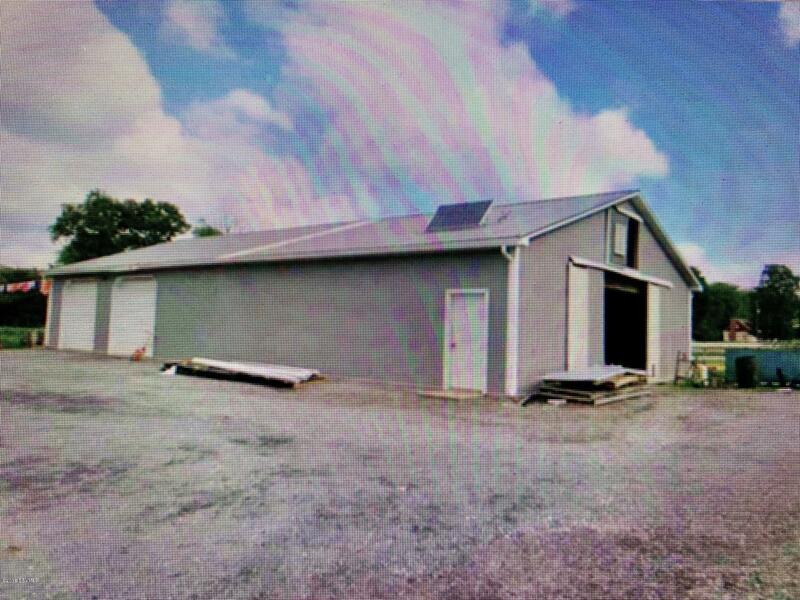 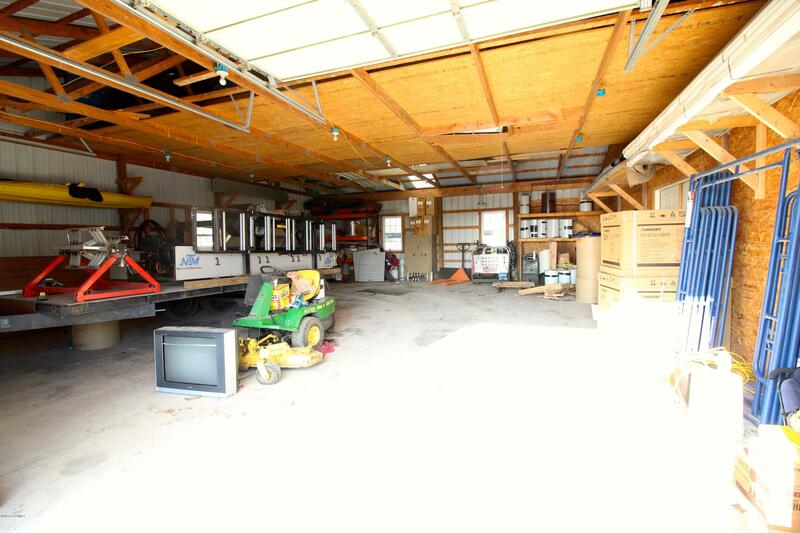 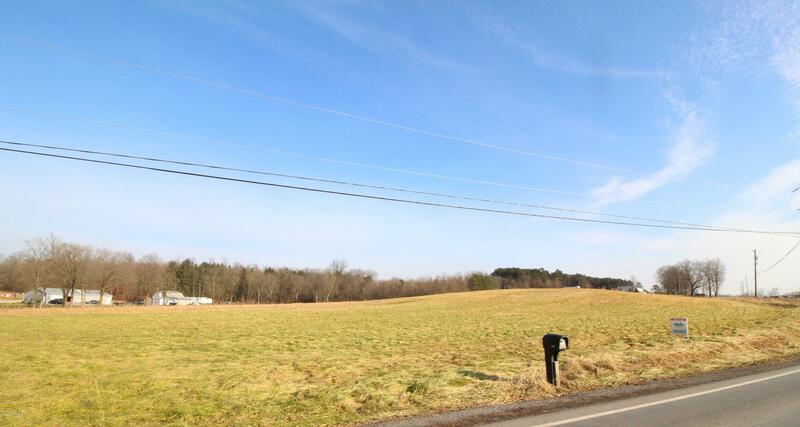 An Additional Pole Building and Garage both with concrete floors serve for your toys, machinery or workshop, wooded acreage is great for hunting. 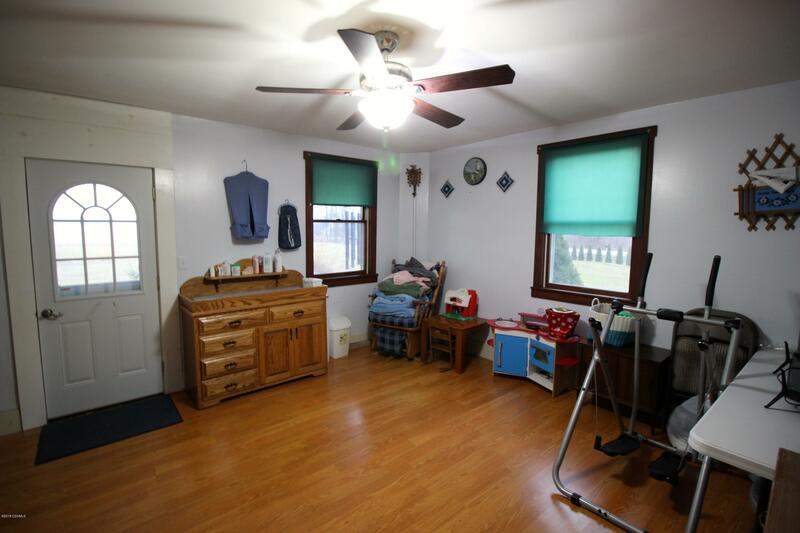 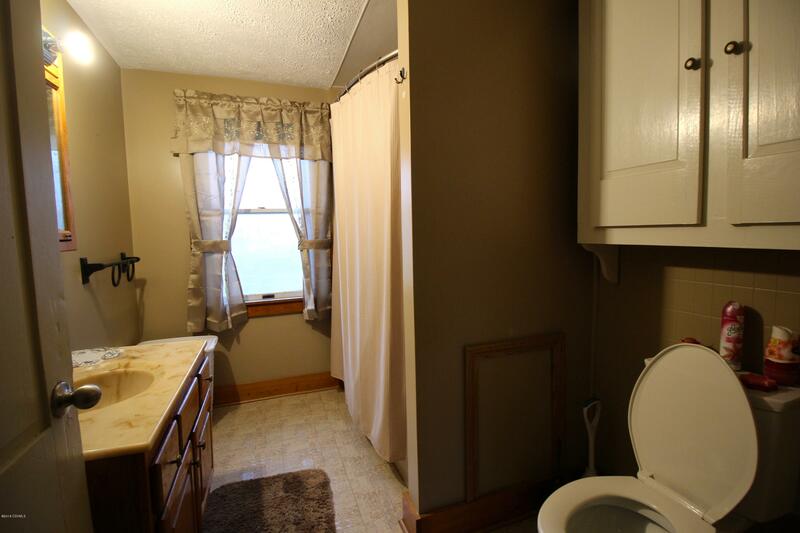 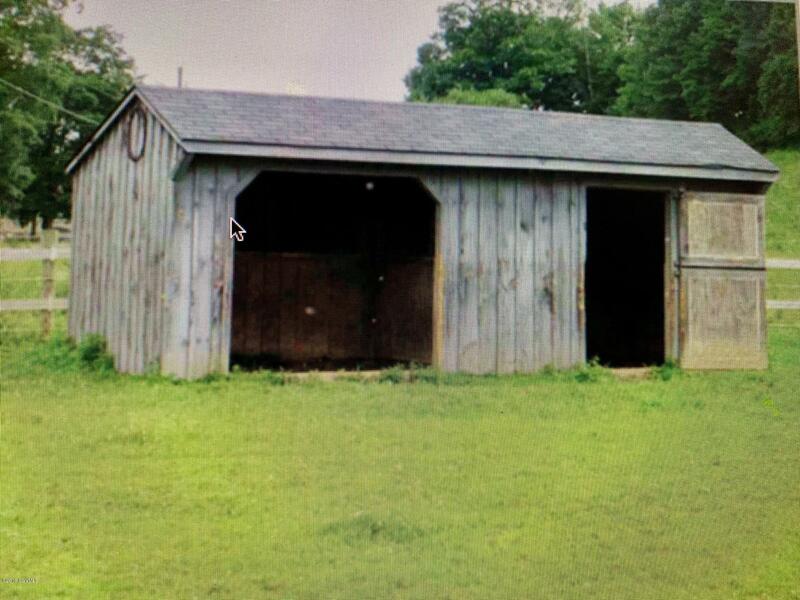 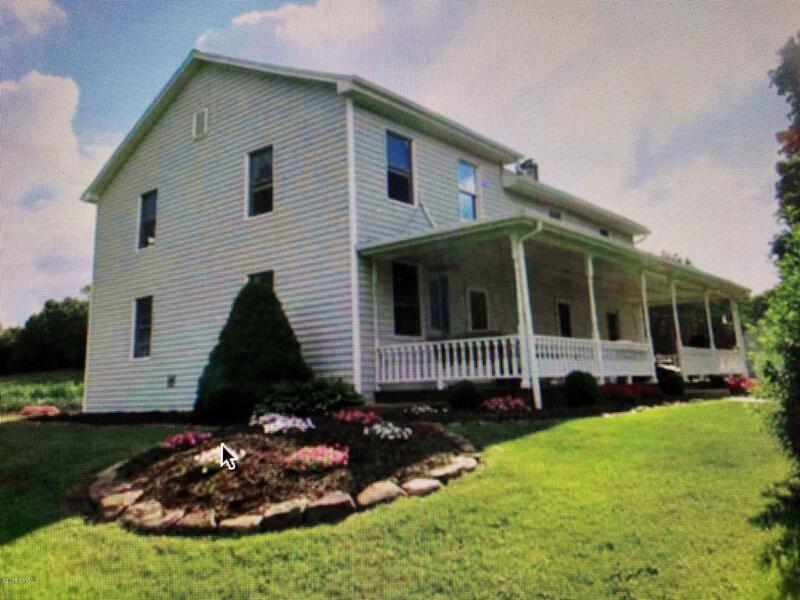 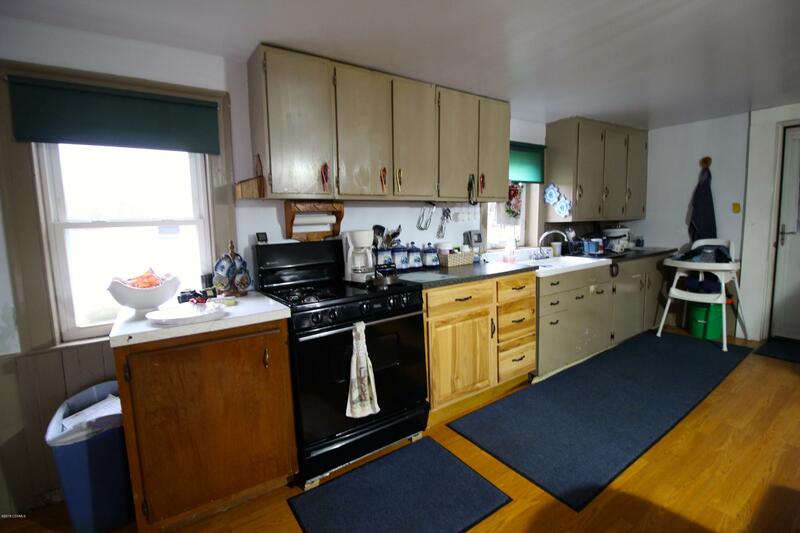 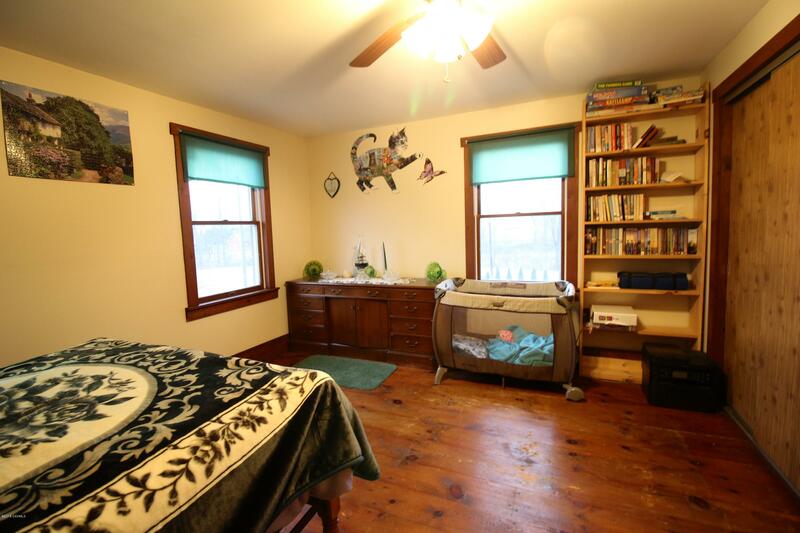 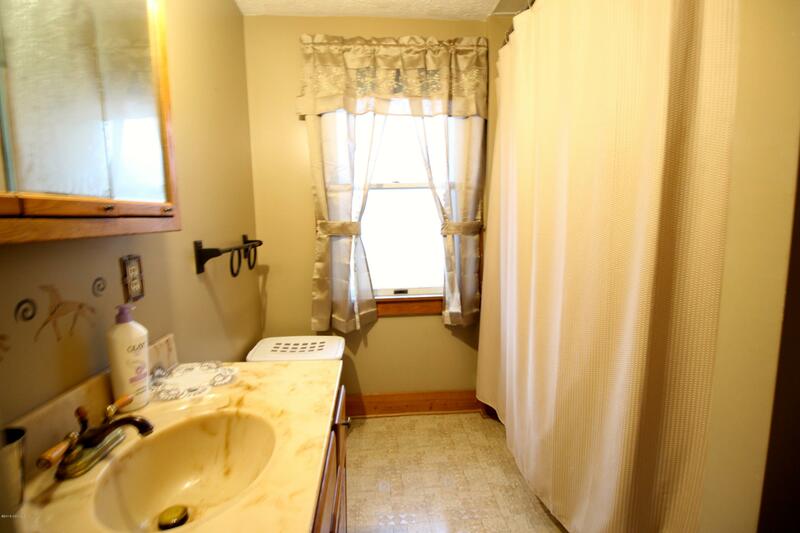 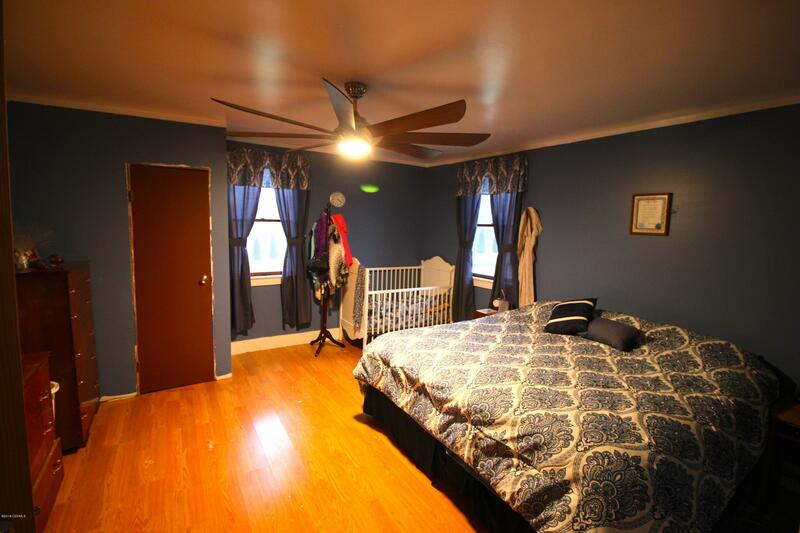 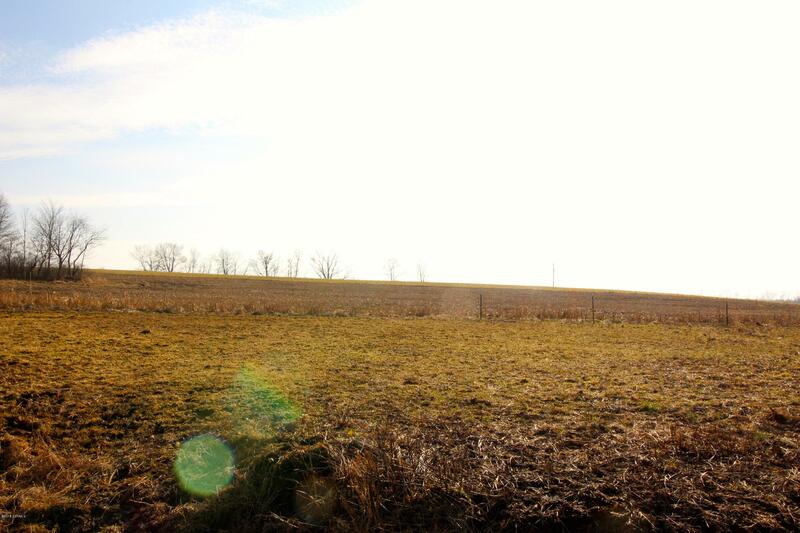 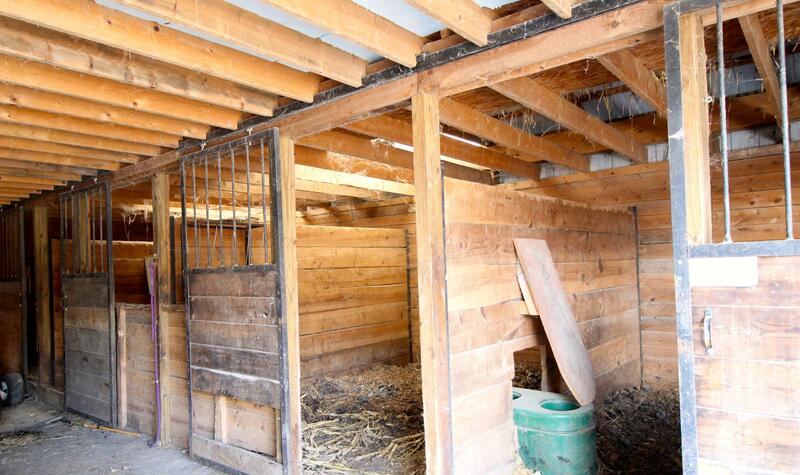 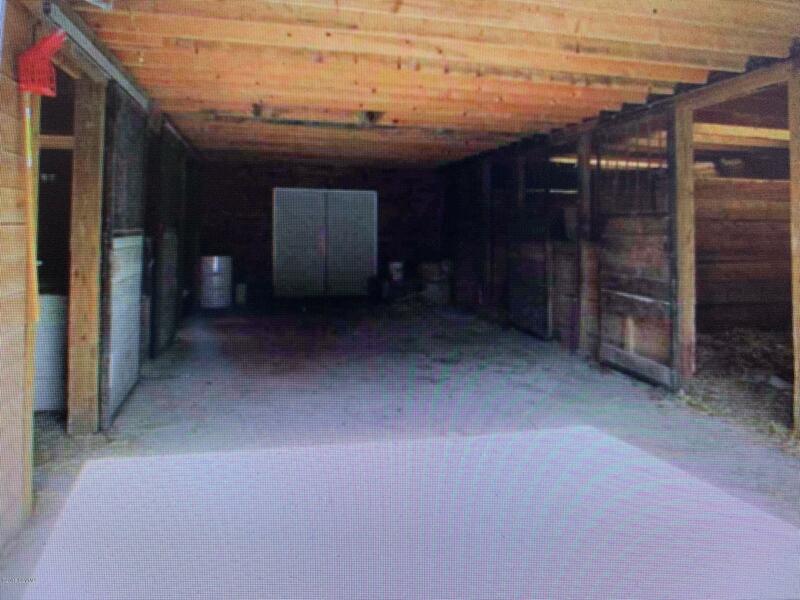 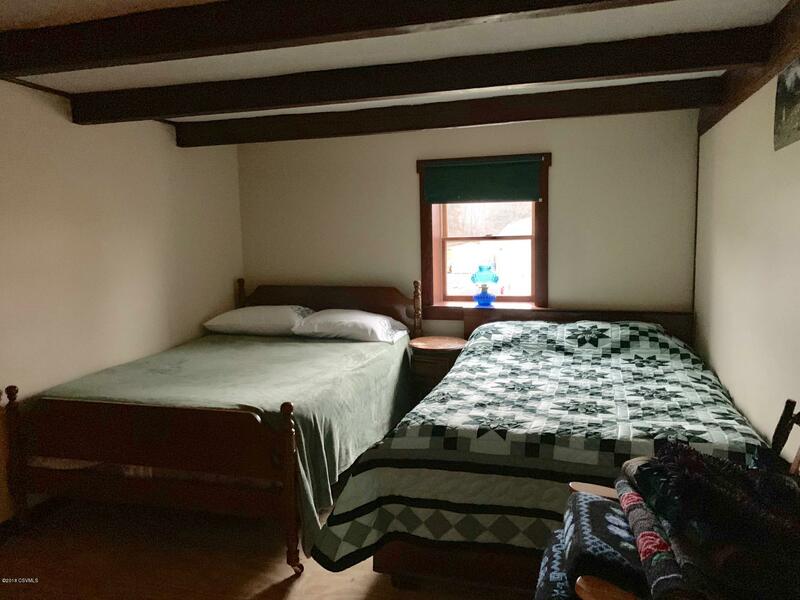 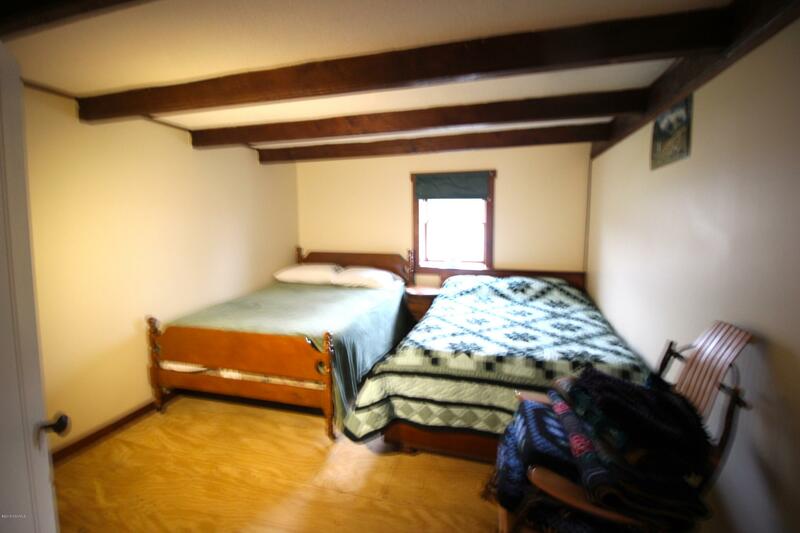 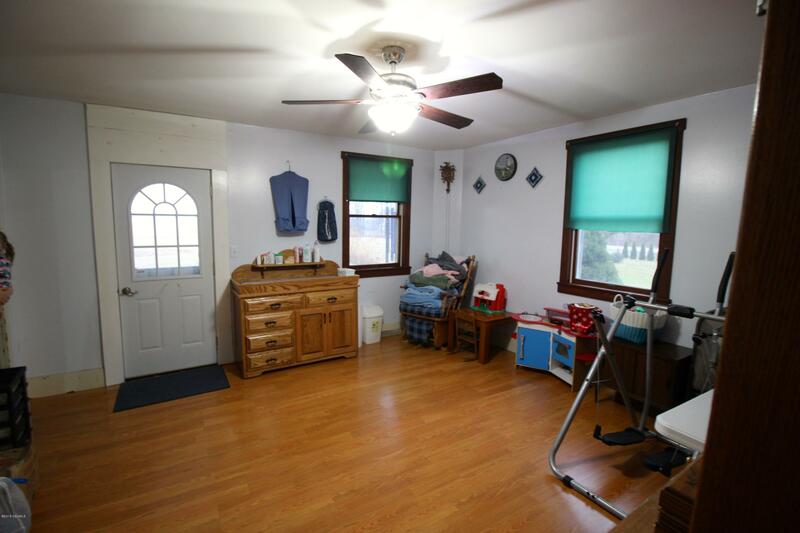 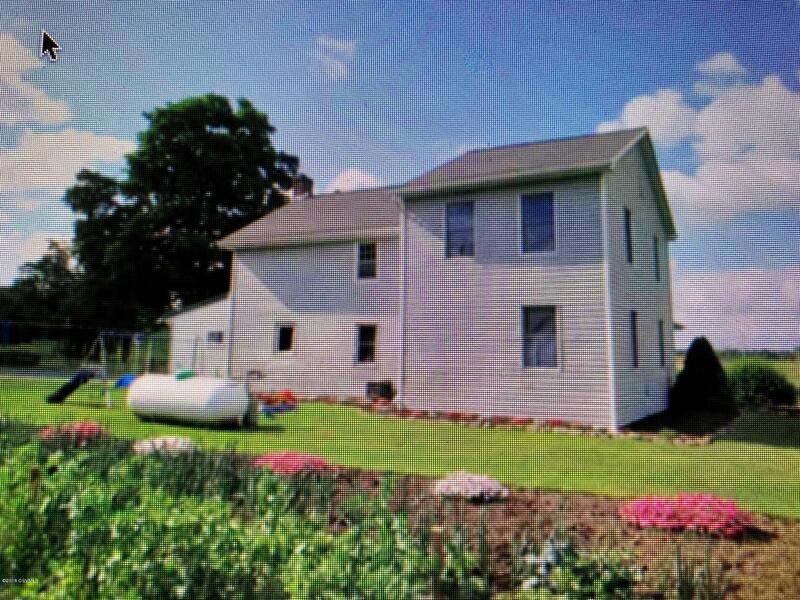 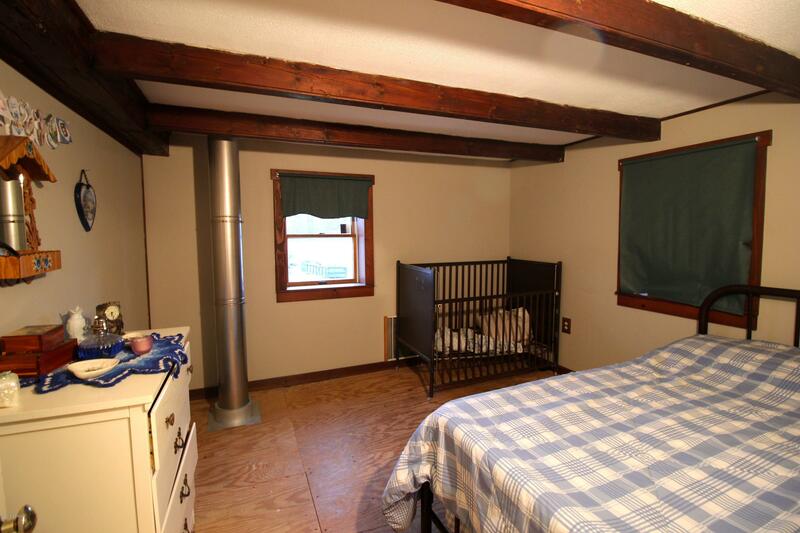 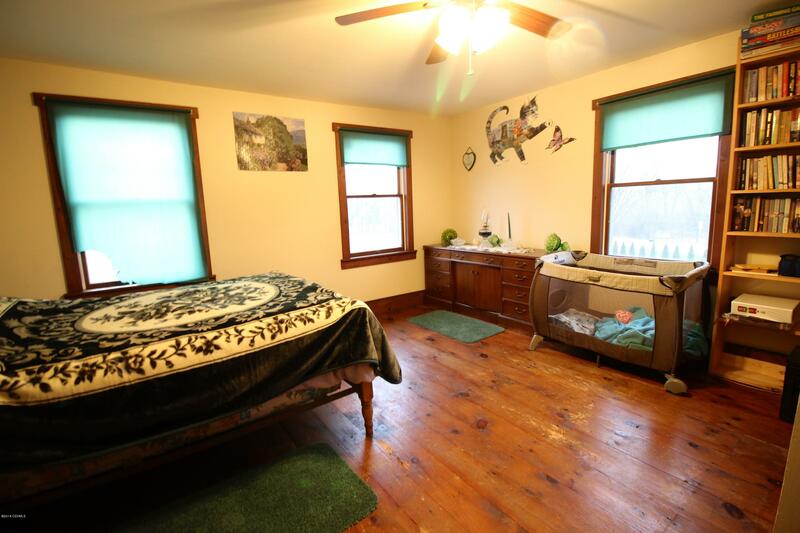 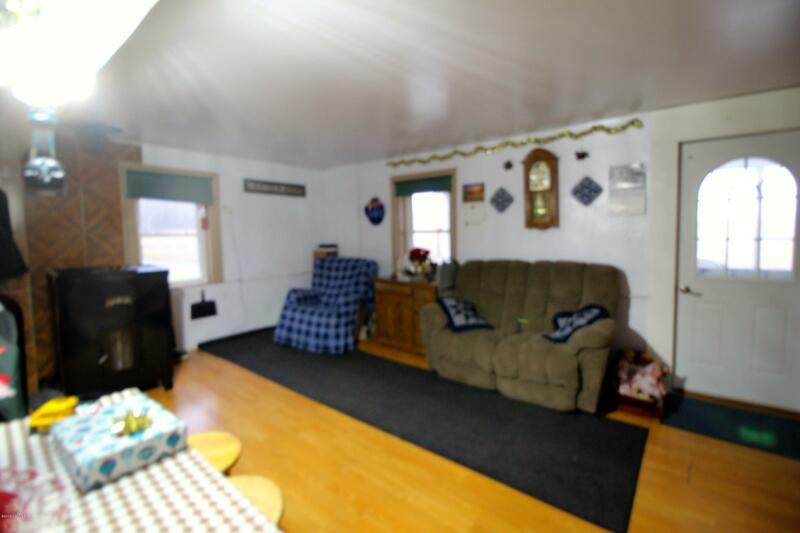 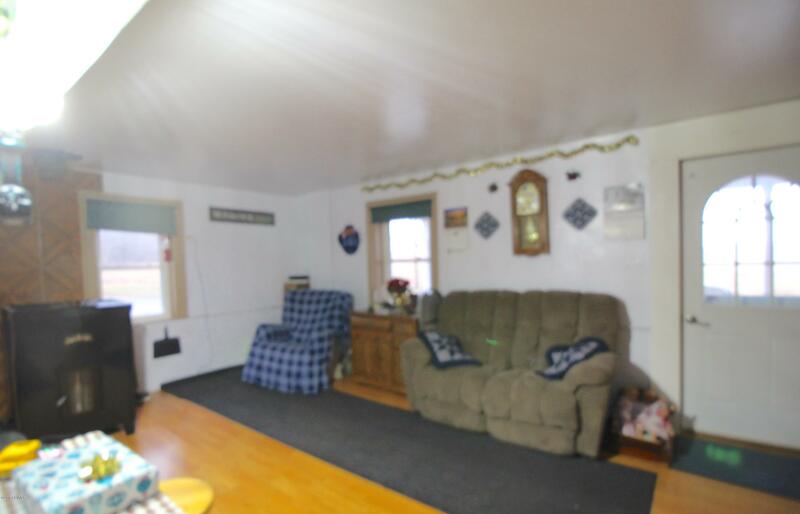 Please call Dustin Snyder for all showings and to view this quaint farmette.